Pipes and drapes can really add the WOW factor to your event. 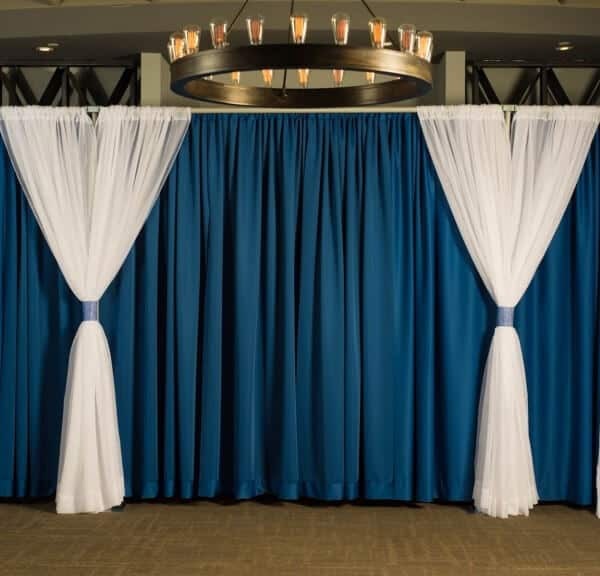 Pipe and drape is especially popular among decorators to make stages for weddings, events and parties and to support backdrop curtains. Available in a range of colours and sizes.